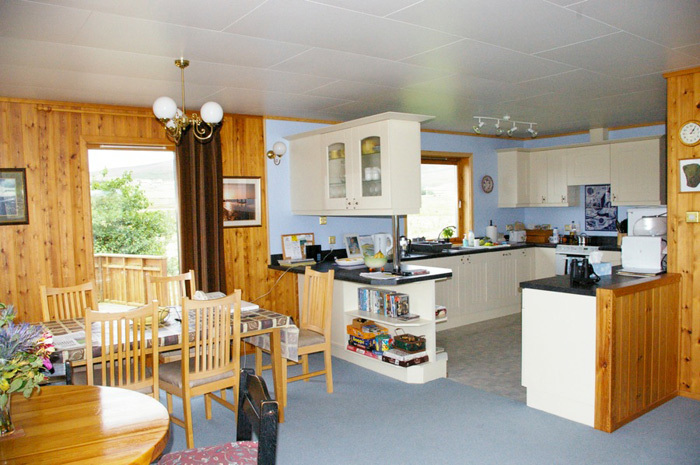 Little Bu is a spacious, modern, Norwegian-style chalet featuring an open plan kitchen, living, and dining area. 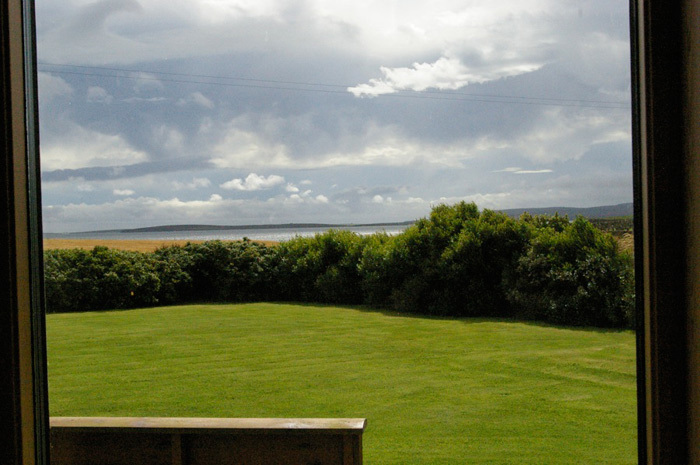 Set in a private location near the sea, Little Bu has a spectacular views of Scapa Flow and Orphir hills, is ideally situated for cliff-top walks and bird watching, and is minutes away from all of Orkney's main attractions. Little Bu is the perfect destination for people who want to surround themselves with the sounds and beauty of nature, while civilisation is only 15 minutes away. Learn more about the house, the surrounding area, or make a booking.